Every girl wants it. 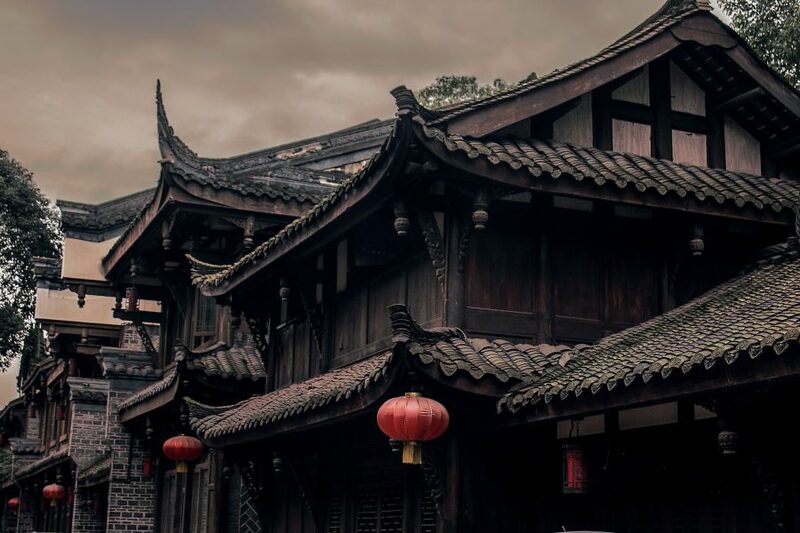 Every year, we look forward for its new design and surprises. 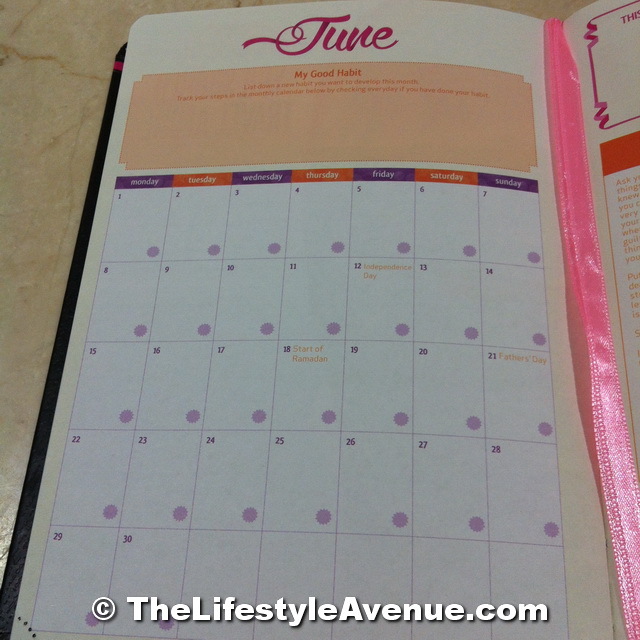 The Belle De Jour Power Planner is every girl’s companion for the year. 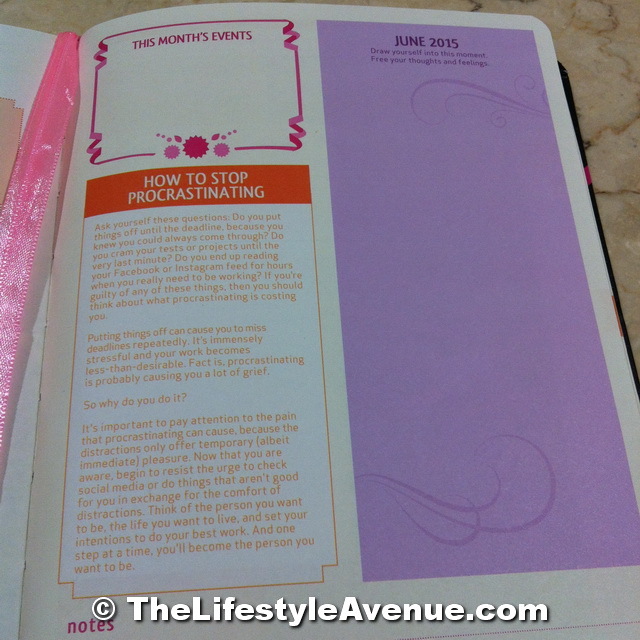 I have been pinning on having a BDJ (Belle De Jour Planner) since 2008, but I never got my hands on it. Either it’s out of stock, out of budget, or I already received a planner as a gift. But this year, I got lucky. After 7 years, I finally got my very own BDJ planner! And seriously, I can’t explain the happiness I felt when I finally got my hands on it. I was literally, a very happy kid. 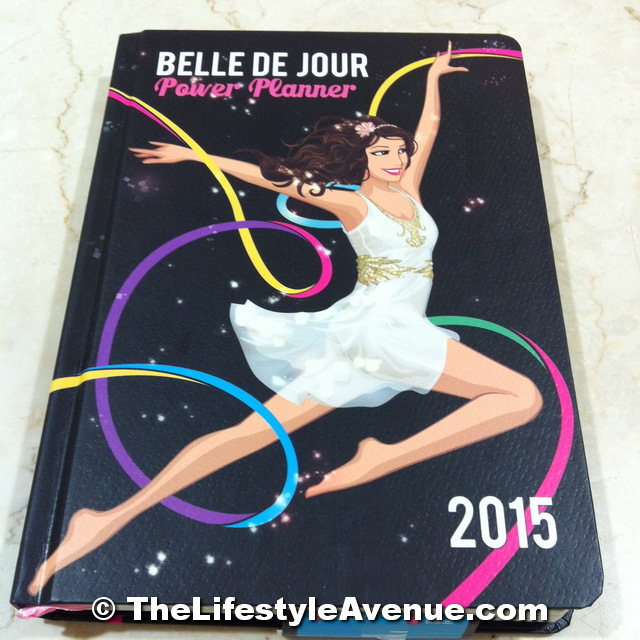 The 2015 Belle De Jour Power Planner has 192 full-color pages. It features a matte-laminated hard cover with expandable back pocket and stickers to mark the Special Dates. It’s size is 5.7 x 7.9 inches. The BDJ planner has a time-management principle based layout. You can easily focus on what’s important with Goals, Dreamboard, Checklists and more. It has Menstrual tracker and Health Checklist to monitor your health. It also has Bills and Cash Flow Tracker pages to help you manage your income and expenses. It has weekly affirmations to keep you motivated. 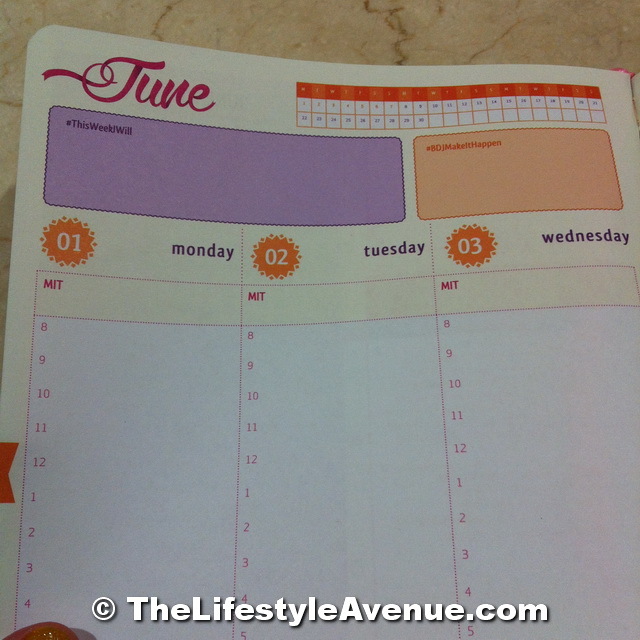 You can easily organize your weekly list depending on the task you need to accomplish. Weekly, you have an allotted space where you can write #ThisWeekIWill, #BDJMakeItHappen, Personal Errands, This Week’s List of, #ThisWeekImThankfulFor. There’s also a space for MIT (which I assume that it means Most Important Task) where you can easily prioritize your task for the day to avoid ending up with several almost-finished tasks. At the bottom of the page, there’s space where you can write anything, special lists, random thoughts, anything you want to write. 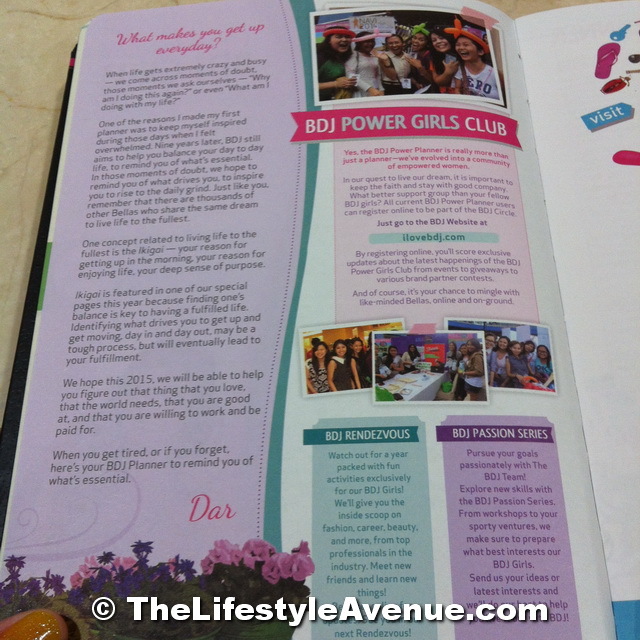 What I like more about BDJ planner is that it’s more than just a planner, “we are a community.” You can share your insights, accomplishments or just about anything under the sun with other Bellas (girls who own a BDJ planner) in the BDJ Blog Circle. Use the hashtag #PerksofaBella. You can treat yourself for a job well done with your BDJ coupons, learn from influential people at exclusive BDJ events and you can even win awesome prizes from promos and contests at BDJ rewards. The BDJ planner comes with a BDJ Lifestyle Card so you can get to enjoy additional discounts and perks from their brand partners, and even earn and use points every time you swipe. 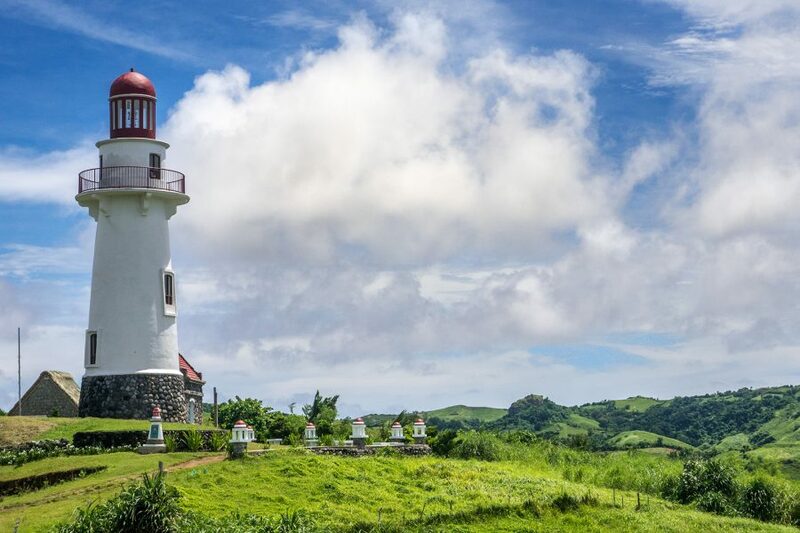 BDJ partnered with the best brands in the country to give us discounts and perks. 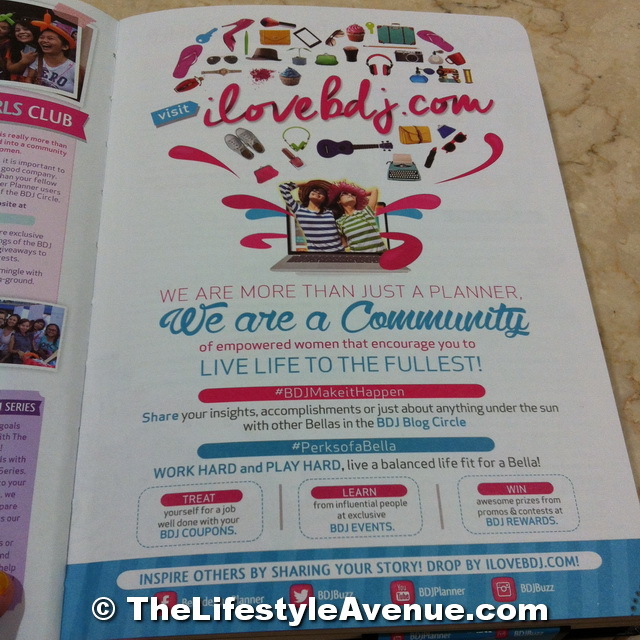 BDJ has partnered with Zap Philippines in order to give us more rewards using the BDJ 2015 Lifestyle Card. 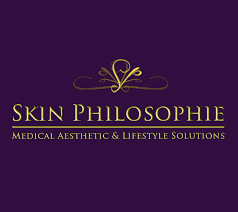 The BDJ Lifestyle Card is accepted at all current BDJ Lifestyle Card partners + 400 merchants. The good thing about it is that even if you forgot your card, you can just enter your registered mobile number at any ZAP terminal to earn and use your points. 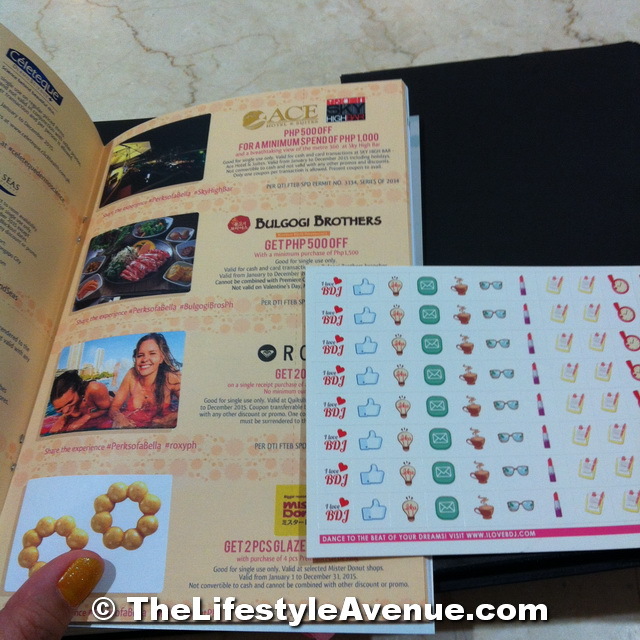 The planner also comes with coupons worth Php 40,000. 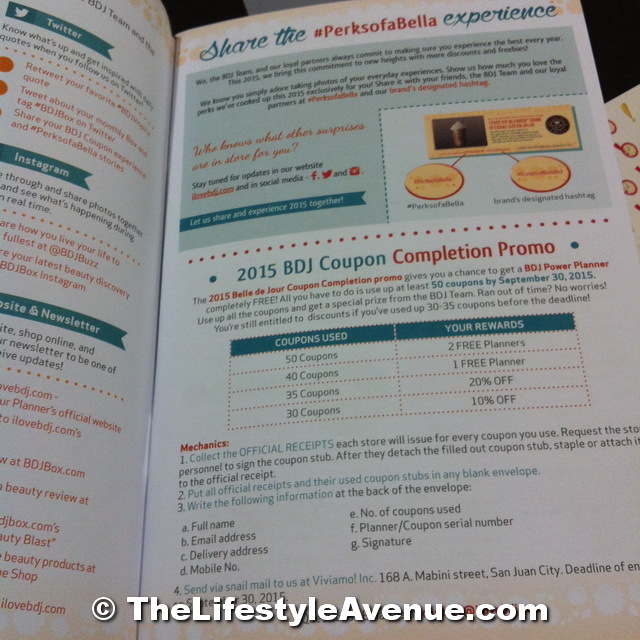 If you used 40 coupons, you can get a BDJ planner for next year, FREE! 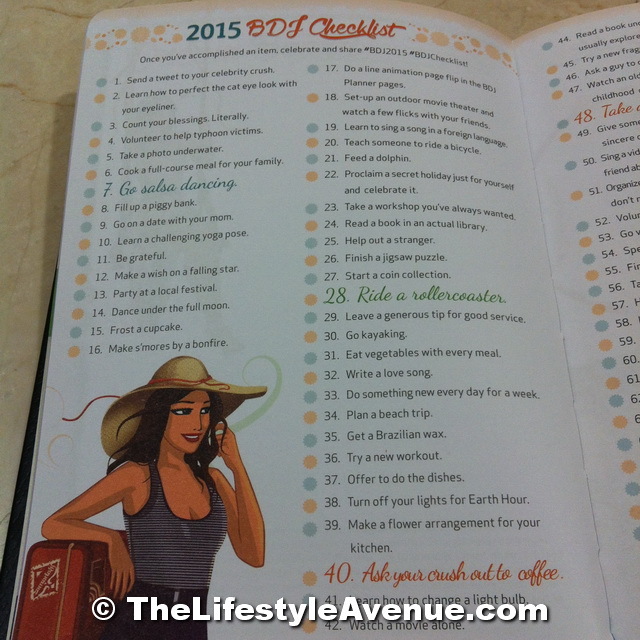 There’s so many things you can do with a BDJ planner. 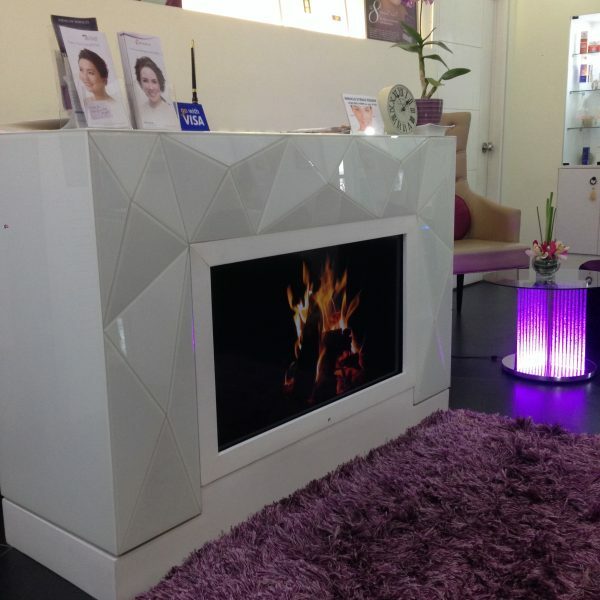 It’s perfect for any girls’ lifestyle. 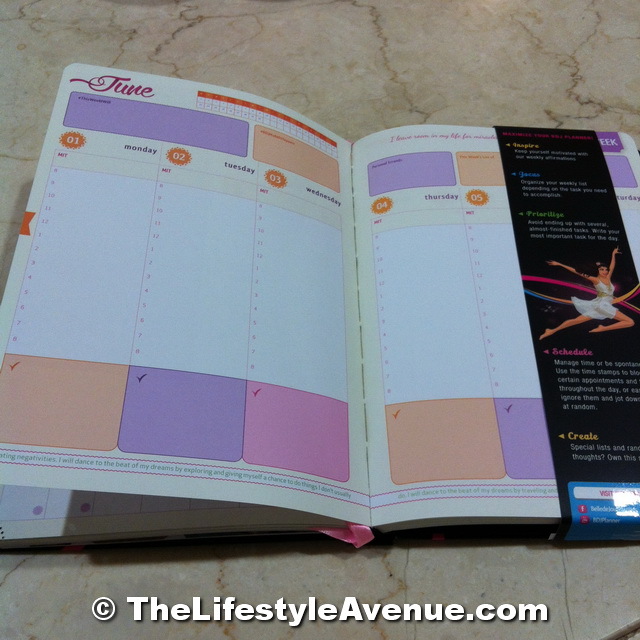 Whether you are a student, working, or a mommy, a BDJ planner is perfect for you. 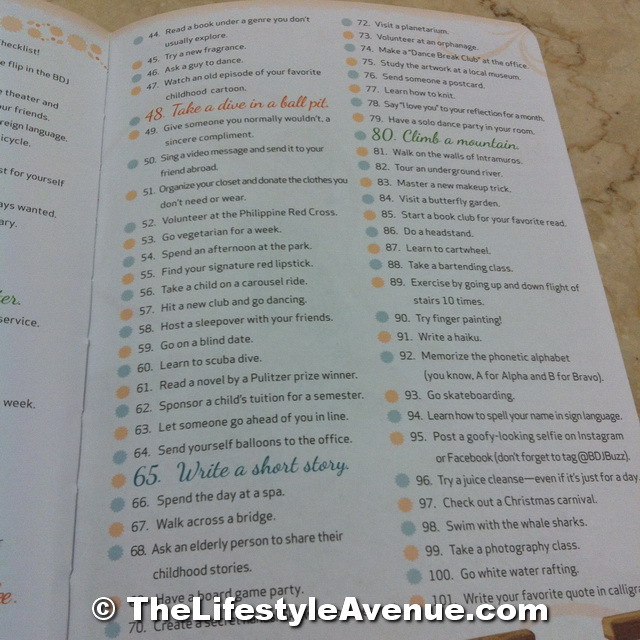 For just Php 598.00, I think this planner is indeed, worth it. I love my BDJ planner. 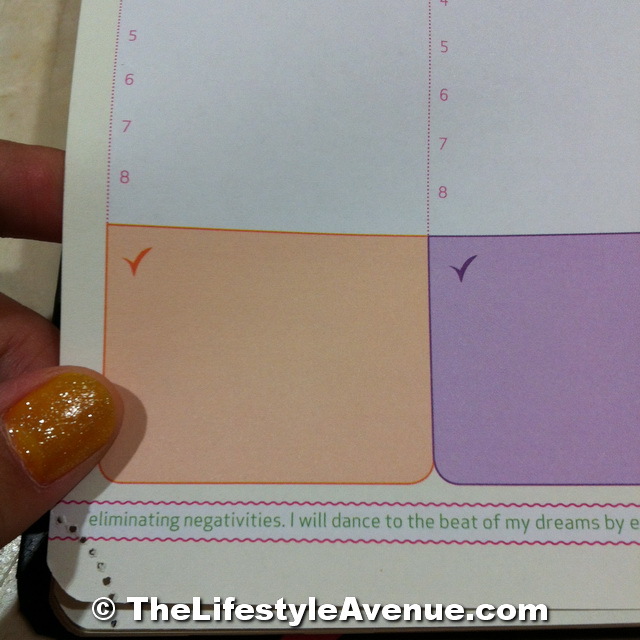 I highly recommend this planner to all the girls out there looking for a perfect planner that will fit your lifestyle. 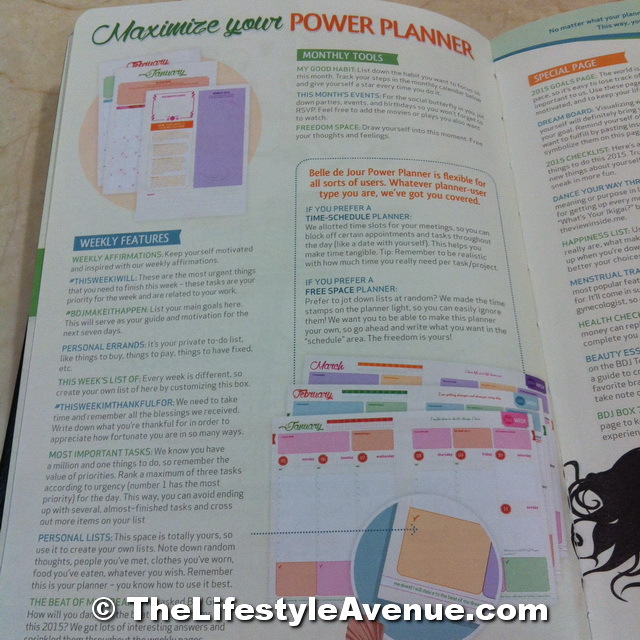 The 2015 Belle De Jour Power Planner earned 5/5 stars from The Lifestyle Avenue. 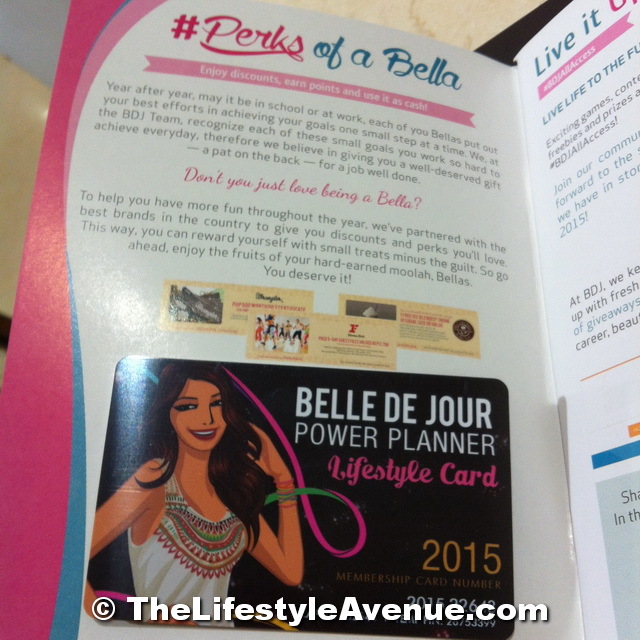 Source: The 2015 Belle De Jour Power Planner. 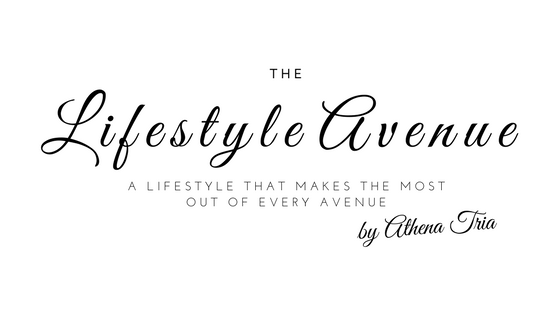 Disclaimer: The Lifestyle Avenue did not receive any form of compensation in exchange for this review. 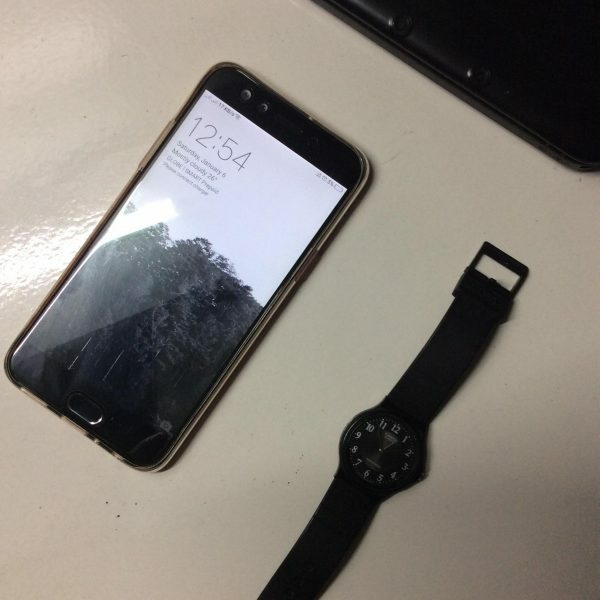 Nakapunta ka na girl? Hahaha. Yeah, it’s pretty affordable if you’ll choose the path “The Metal Ladder” but if you use the other way around, which is boating, it’s quite expensive. 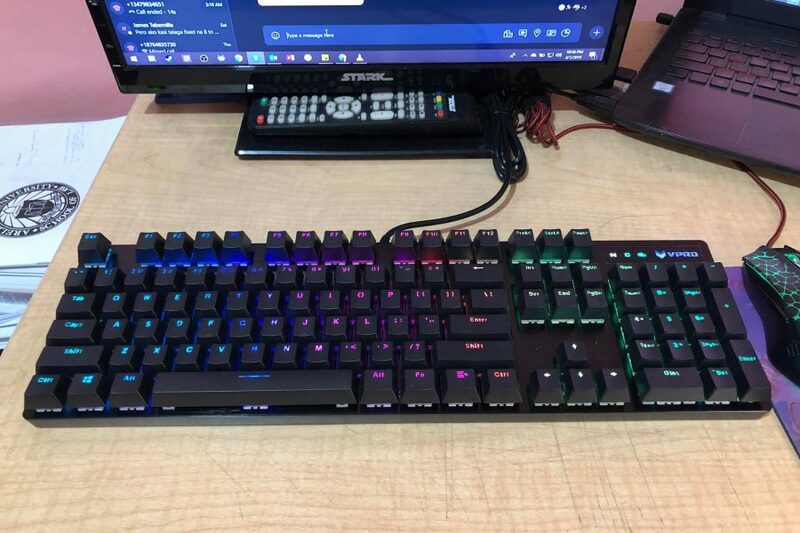 Around 1.5k for the one way pa lang. And per person. And one hr. Pag nag Metal Ladder ka, mura na, masaya pa!